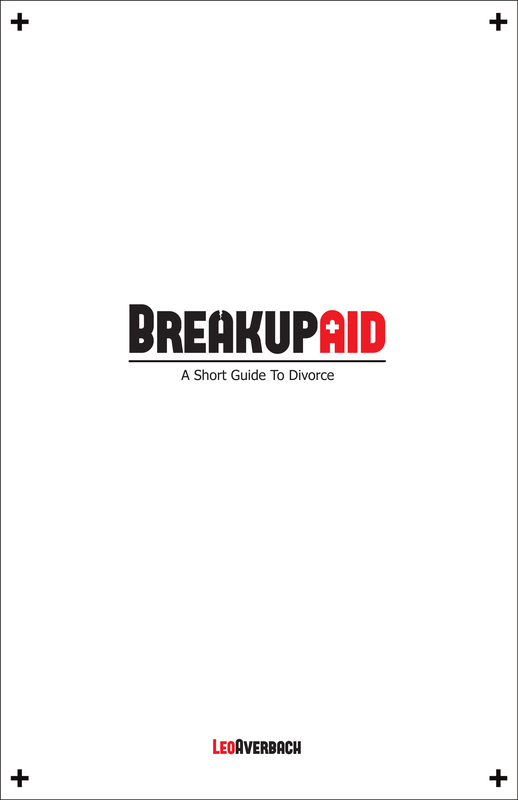 Breakup is a brutally honest and unusual divorce memoir, written as a journal in real time. Averbach's narrative interweaves his ordeal with his psychotherapy in a deeply- reflective, intimate manner. His concomitant process of transformation gives Breakup a far-reaching significance that is quite compelling. 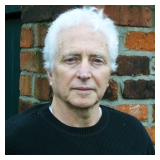 "Leo Averbach relates the process of experiencing the hurt, anger, and pain of betrayal and loss in full and uncut." - Deborah L. Baker. Reader's Choice. "...a sensitive, insightful, detailed and inspiring book." - Jay P. Granat, Ph.D. Psychotherapist and a Licensed Marriage and Family Therapist. "Leo Averbach has been there...inside the hell of divorce." - David Knox, Ph.D. Professor of Sociology at East Carolina University, Marriage and Family Therapist. "Gritty and powerful, Breakup is an emotion-filled, heartrending read." - Cherie Mangum. Apex Reviews. "Very well written and documented. It was revealing to have such an intimate male perspective with its perceptive exposure of male attitudes and vulnerabilities." – Norman Silver. Amazon Reviews. "This book will give you perspective to see you are not the only one struggling to make this life-changing decision – to end your marriage." – Kristi Leeper-Hensley. Divorce to Happiness.